Every Saturday morning on the 5th Avenue, huge market, fresh product and some cooking demonstration!!!!! Not to be missed!!! 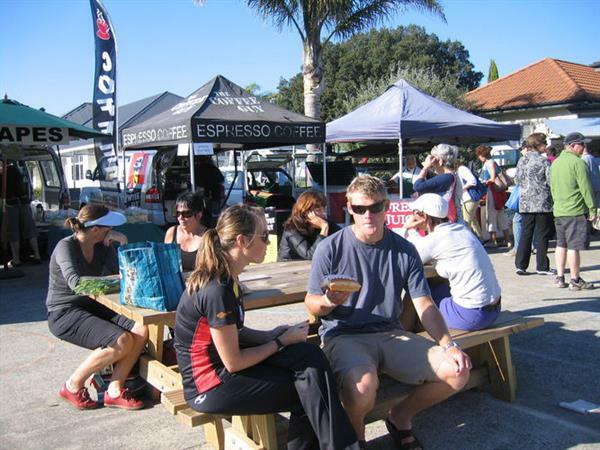 Pick up some fresh local produce, enjoy some yummy breakfast, listen to live music and meet great people.